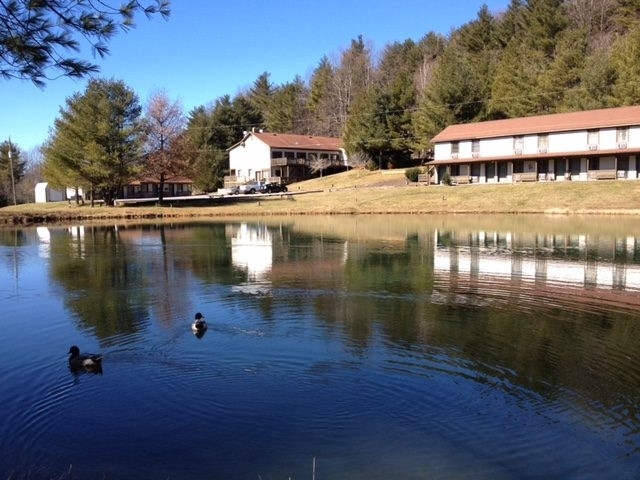 Woodberry Inn is surrounded by woods, mountain views, and a small lake. The inn is located near the Blue Ridge Parkway, and convenient to I-77 and I-81. The inn has an on-site restaurant that serves breakfast, lunch and dinner.